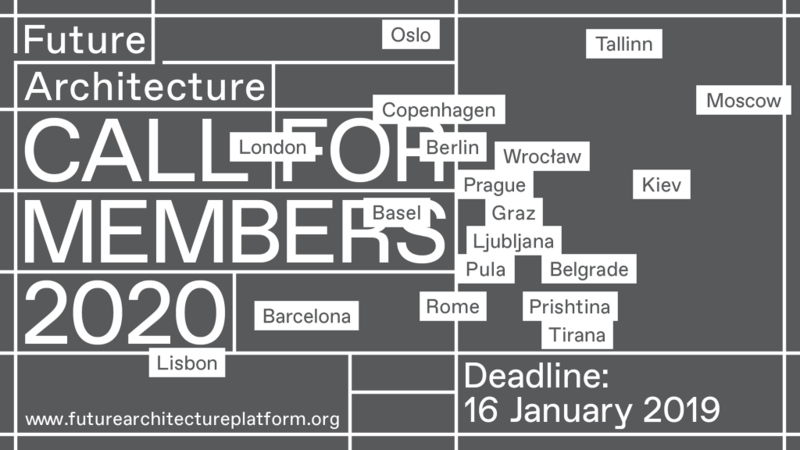 CALL FOR MEMBERS 2020 Deadline: 16 January 2019 With the Call for Members, the Future Architecture platform invites museums, galleries, festival organisers, academic institutions and other cultural operators with innovative approaches to architecture to participate in the 2020 European Architecture Programme. 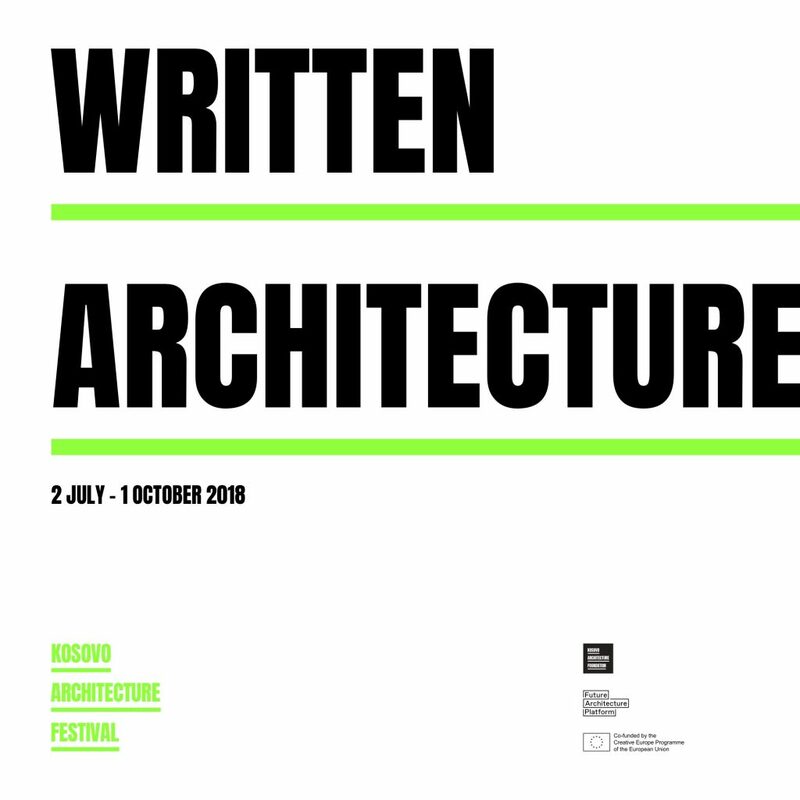 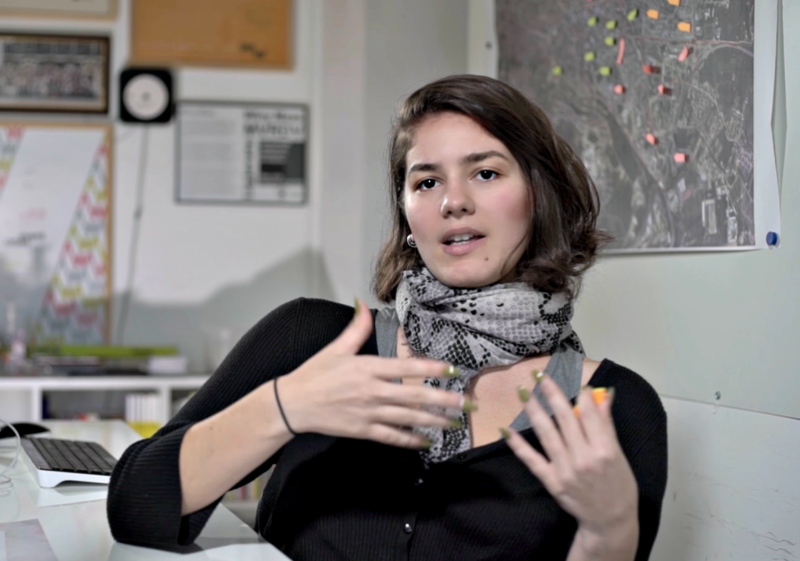 Future Architecture is a well-balanced ecosystem of European cultural players in architecture who perform specific roles within a complex European architecture program. 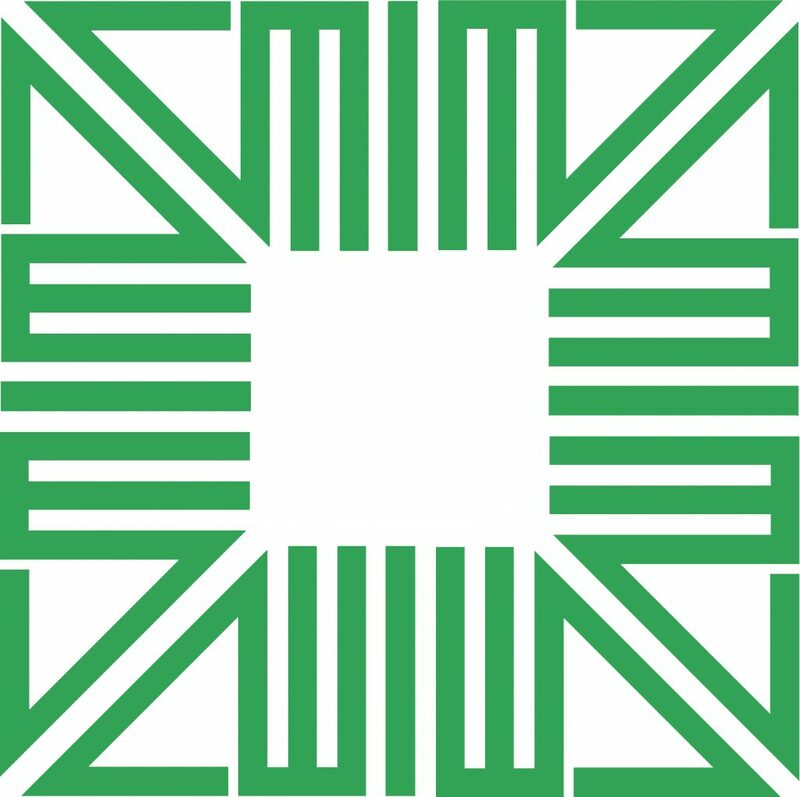 It connects multi-disciplinary emerging talents to high profile institutions like museums, galleries, publishing houses, biennials, and festivals. 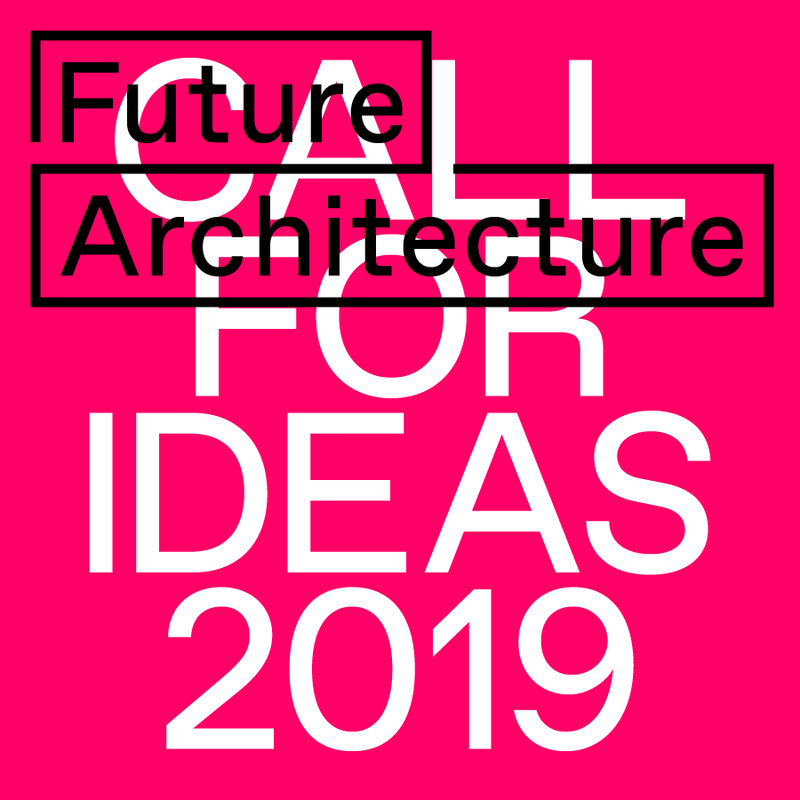 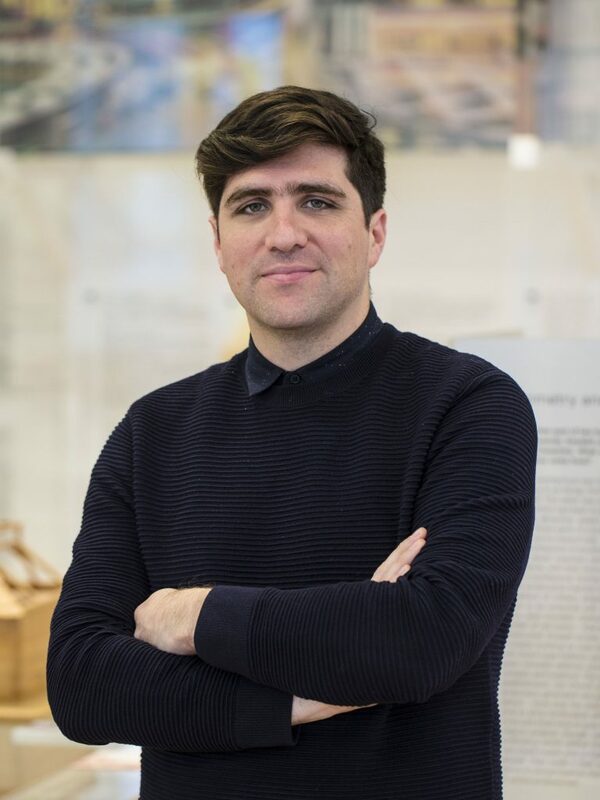 It provides talented conceptual thinkers and practitioners in architecture with opportunities to speak up – and be seen and heard…. 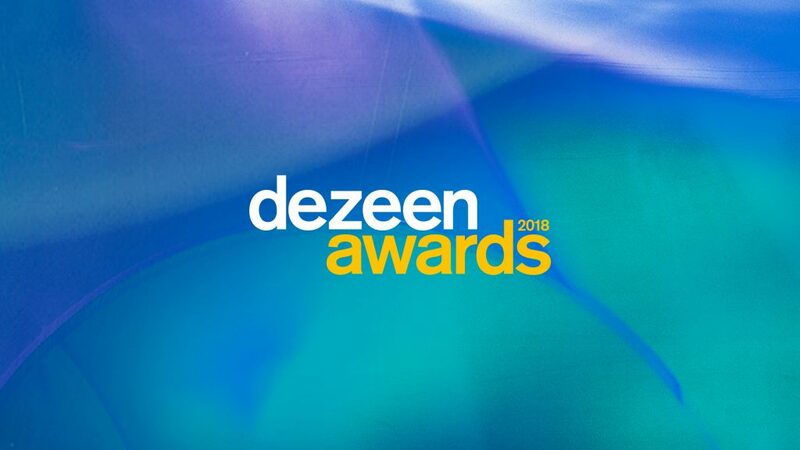 Dezeen Awards, apply till 30June!